Public Remarks: Rare find of 62.8 acres of commercial property zoned C 3 near I 40 at the Gatlinburg/Sevierville exit #407. This property is located across the street from the new industrial park and a new apartment complex both being built at this time. Presented By: David Hoskins / The Real Estate Firm, Inc. I 40 east, left at light and go past Smokies Stadium see sign on left. [Directions] => I 40 east, left at light and go past Smokies Stadium see sign on left. 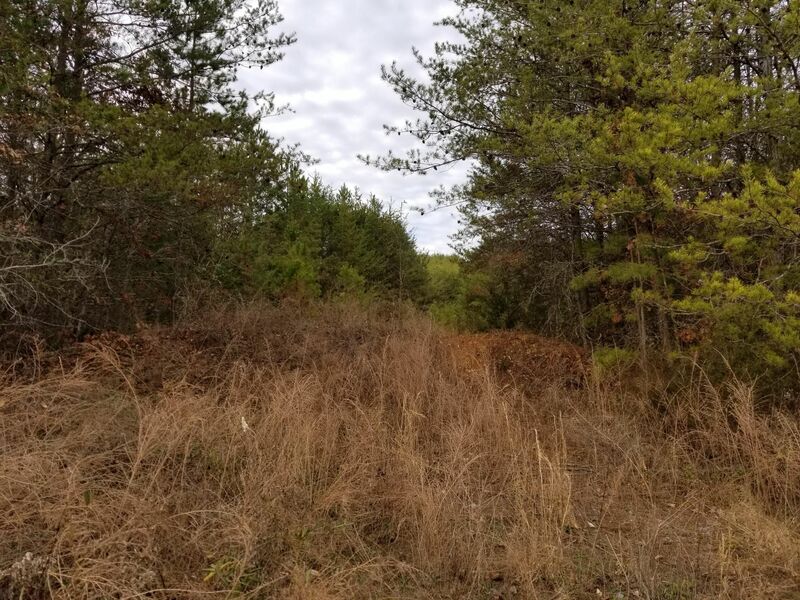 [PublicRemarks] => Rare find of 62.8 acres of commercial property zoned C 3 near I 40 at the Gatlinburg/Sevierville exit #407. This property is located across the street from the new industrial park and a new apartment complex both being built at this time. [ListOfficeName] => The Real Estate Firm, Inc.